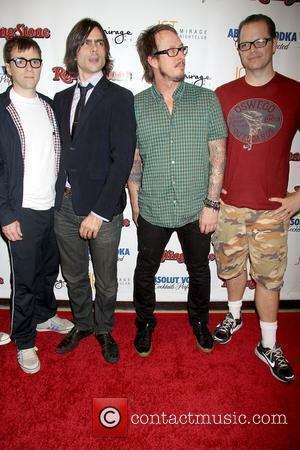 Weezer is an American alternative pop-rock band. 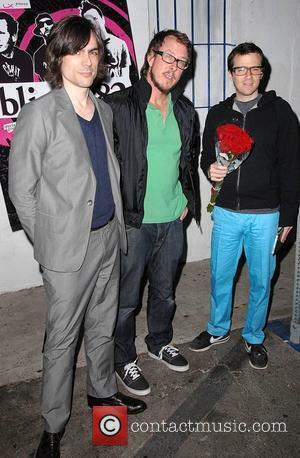 The original line-up of the band was: Rivers Cuomo on guitar and vocals, Matt Sharp on bass and backing vocals, Patrick Wilson on drums and backing vocals Jason Cropper on guitar and backing vocals. Matt Sharp was later replaced by Mikey Welsh, who himself was replaced by Scott Shriner. 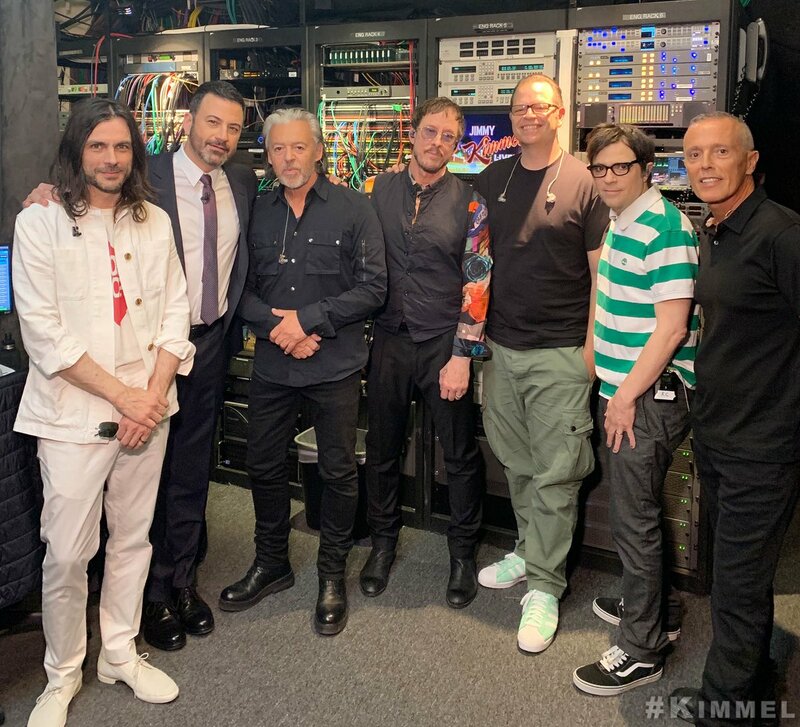 After forming in 1992, Weezer played their first gig as the opening band for Keanu Reeves' Dogstar. Their debut album was produced by Ric Ocasek at the legendary Electric Lady Studios in New York. 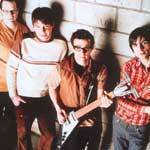 Weezer was released in May 1994, with 'Undone - The Sweater Song' being the first single. 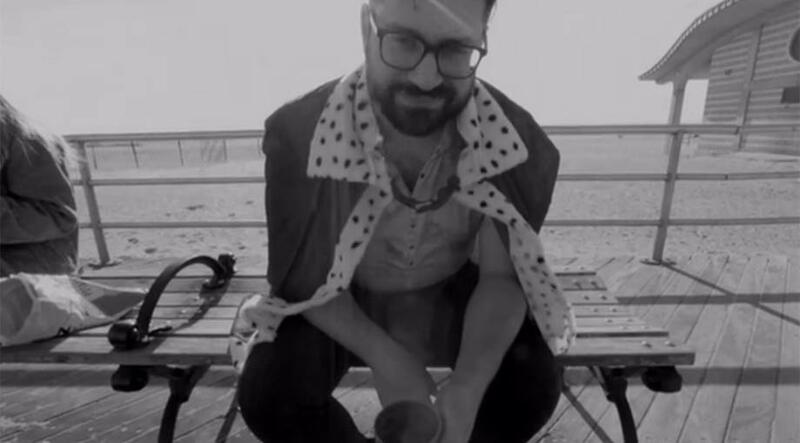 Spike Jonze directed the video for the single, which became hugely popular on MTV. The second Weezer album was titled Pinkerton and was released in September 1996. In comparison to the success of the first album, Pinkerton performed badly. 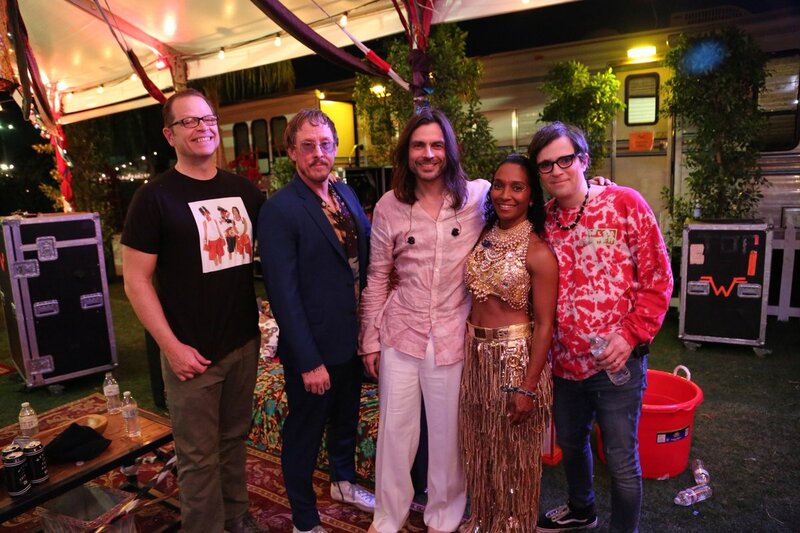 Following the release of Pinkerton, the band disbanded temporarily and its members followed up their various side projects; Matt Sharp returned to The Rentals, Patrick Wilson worked on The Special Goodness and Brian Bell worked with his group Space Twins. 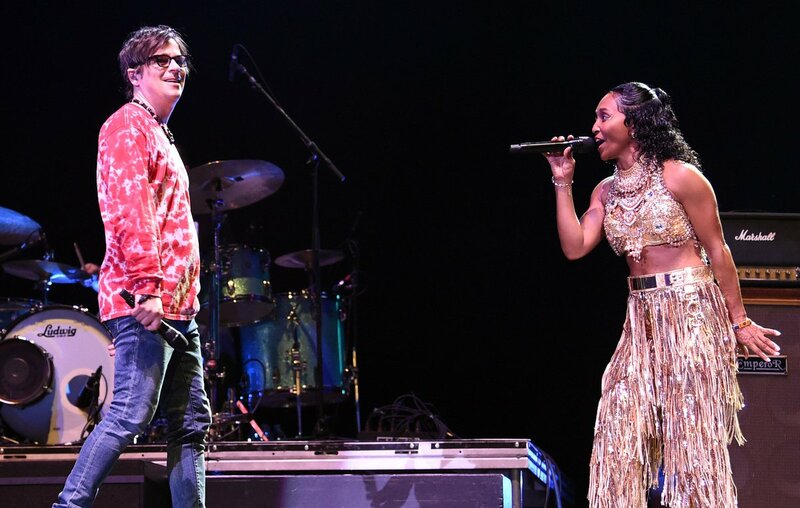 Rivers Cuomo returned to Boston and put together The Rivers Cuomo Band, which played a number of gigs, with Mikey Welsh being a constant member of the ever-changing lineup. 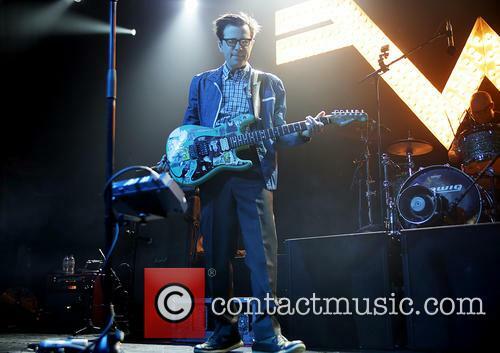 In April 2000, Weezer were offered a lucrative deal to play the Fuji Festival. This spurred on a renewed creativity for the band. For a while, they only played under the name Goat Punishment but returned to using Weezer when they joined the Vans Warped Tour. In 2001, the band released another album entitled Weezer. The debut would soon become known as 'The Blue Album' and the latter as 'The Green Album', due to their distinctive colouring. The singles 'Hash Pipe' and 'Island In the Sun' proved to be hits for the band. Scott Shriner filled in for Mikey Welsh in 2001 when Welsh went AWOL and later checked into a psychiatric hospital. Maladroit, the band's fourth studio album, was released in 2002 and was met with positive reviews, if not as many sales as its predecessor. The band released the singles 'Dope Nose' and 'Keep Fishin'', the video to which featured The Muppets. 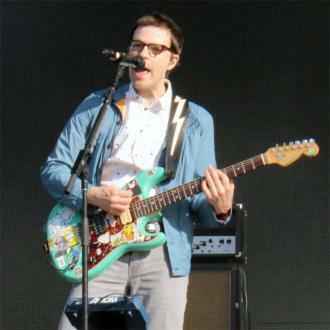 In 2007, Rivers Cuomo released a number of home recordings, including the songs that never made it onto Weezer's second album. The release was called Alone: the Home Recordings of Rivers Cuomo. Weezer released a third album entitled Weezer in 2008. This one is known alternatively as the Red Album. 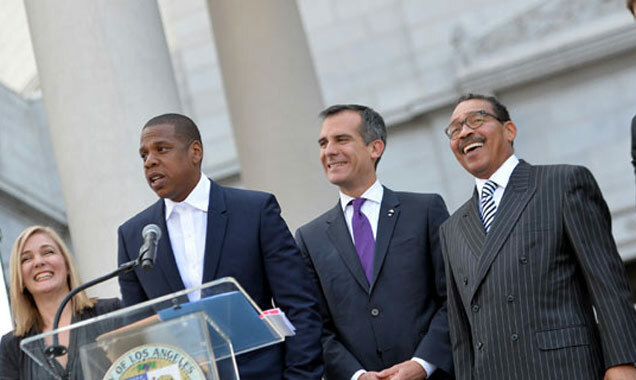 The album features Rick Rubin on production and songwriting credits to band members other than Cuomo. In September 2008, Weezer fans launched a site called Weezerpedia, a take on the popular encyclopedic site Wikipedia. Weezerpedia is an online community site based on facts about the band. 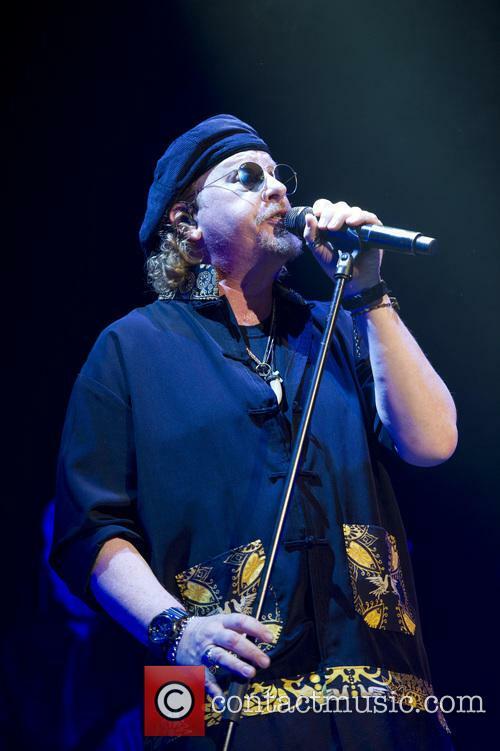 In-depth articles about the band are included, as well as song lyrics and details of side projects. The latest music news, including Paul McCartney's children's book, new Chemical Brothers music and a Super Furry Animals box set. NEW GUNS N’ ROSES ALBUM ON THE WAY? Guns N’ Roses’ guitarist Slash has dropped the strongest hint yet that a new album from the legendary rock group might be on the way. “We want to do something. We’ve been on the road this entire time, we have another leg coming up in November in Asia, then we’re going to start looking at what the next step is going to be,” he told Revolver magazine about the band’s plans once the Not In This Lifetime tour finally ends. Weezer did 'Africa', so Toto have jumped on board the cover train too. 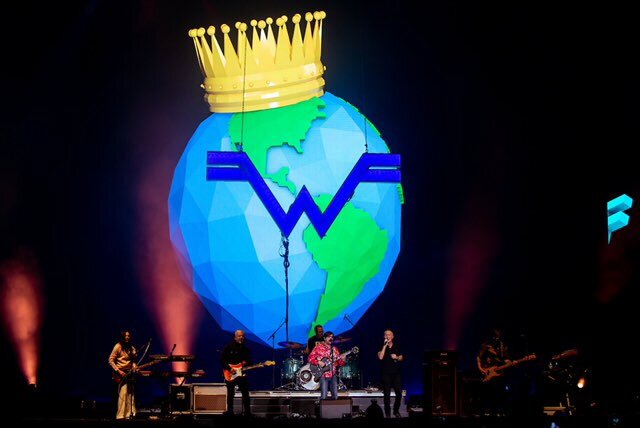 Two months after Weezer dropped their surprise cover of Toto's 'Africa', Toto have responded by announcing that they have recorded their own Weezer cover and will release it to the world soon. They've chosen a rather unexpected song from the rockers' back catalogue. In the months leading up to Weezer's release of 'Africa', there had been a social media campaign led primarily by a Twitter account called @WeezerAfrica to get them to cover the song. A week before they honoured the fan request, they trolled them with a cover of Toto's 'Rosanna'. They have finally decided to record the hit Toto song. 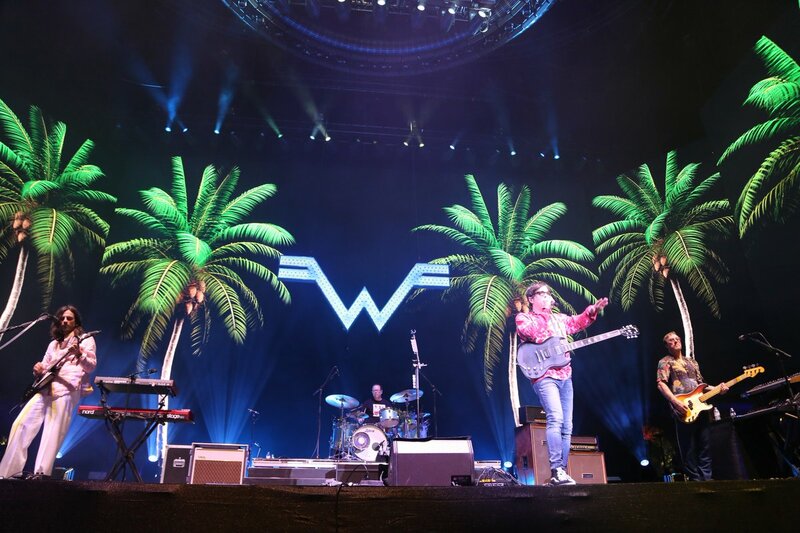 After much demand, Weezer have finally caved and given fans - or at least one very persistant fan - what they have desperately been hoping for: a cover of Toto's 'Africa'. This comes after mercilessly teasing them with another cover from the same band, which was admittedly amazing but a very cheeky move. 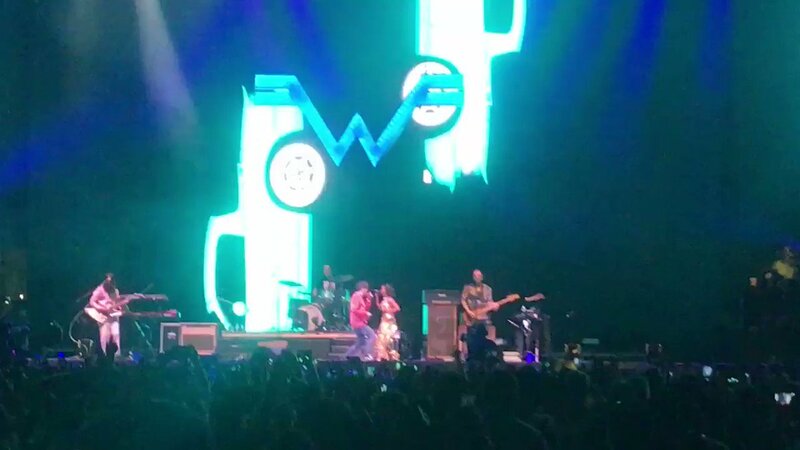 A Twitter account with the handle @WeezerAfrica has been bugging Weezer to cover the 1982 hit since late last year. Tweeting frontman Rivers Cuomo, they said: 'It's about time you bless the rains down in africa'. Weezer and Pixies will be touring together next summer! 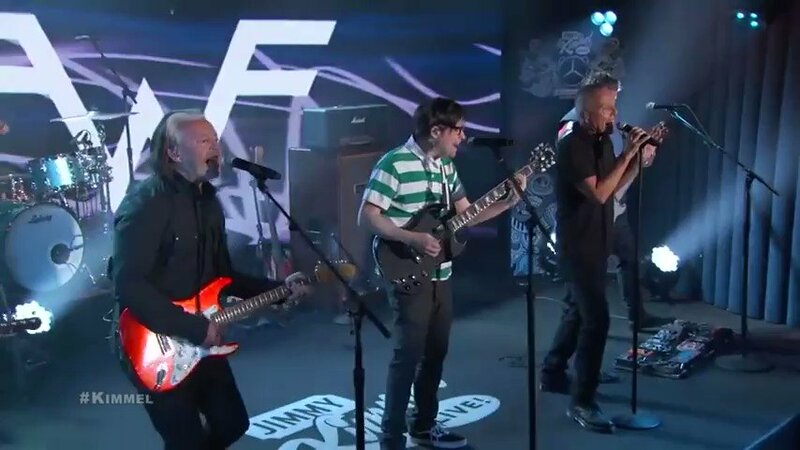 Stand by your beds, ‘90s indie fans – alternative rock legends Weezer and Pixies have revealed details of a joint summer tour together in 2018! 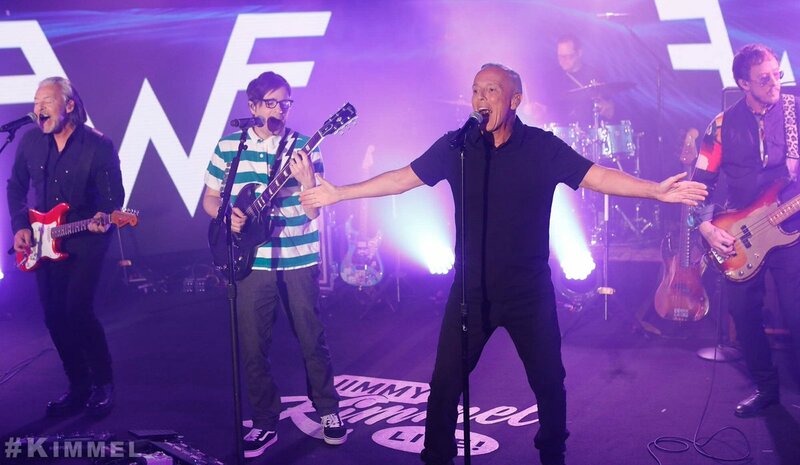 The two bands will link up in late June for a seven-week stint, taking in 29 dates, until mid-August next year. The joint tour begins on June 23rd at Tampa’s MIDFLORIDA Credit Union Amphitheatre, winding up at the AK-Chin Pavilion in Phoenix on August 12th. English indie-pop act The Wombats will additionally join the tour, opening on the dates through until July 15th. 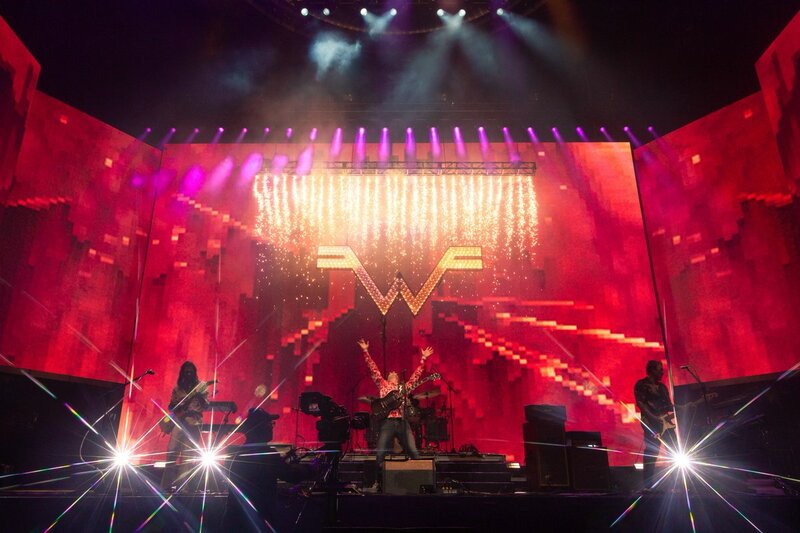 Tickets are on sale next Friday, November 10th – but fans can sign up for Weezer's fanclub to get pre-sale access on Monday 6th. Many years ago, I was working in a recording studio with a guy who'd engineered Weezer's classic 1996 album 'Pinkerton'. On learning of his involvement with the record - a longtime favourite of mine - I probed the guy to spill the anecdotal beans on what it was like to work with the band and to be involved in such a project. He said that it was a thoroughly pleasant experience but that one thing he always remembered about it was that when he and Rivers Cuomo were playing around with guitar tones and effects, Rivers would be cranking out old Slayer riffs and doing some serious skiddly-widdle shred. 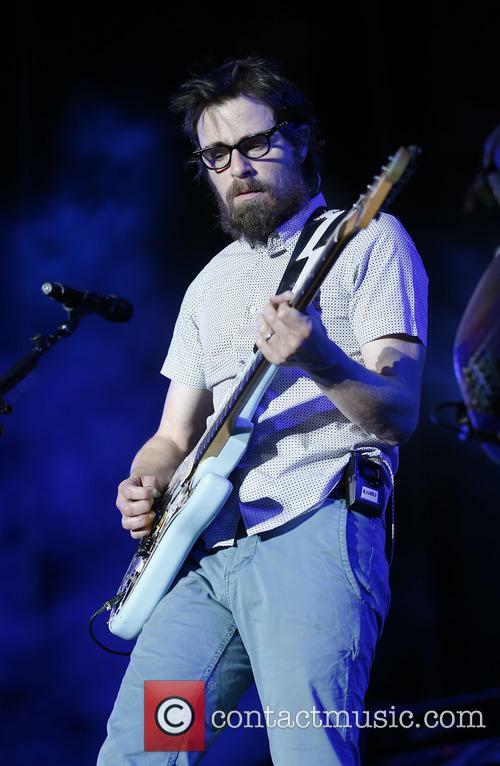 I was very surprised to hear this, mainly due to the relatively straight-forward style of the band's music, and I wondered why Rivers had never let this 'metal-axe-god' element really come through in Weezer's music, particularly since he apparently is highly proficient in this area. I guess he just likes to keep his cards close to his chest. 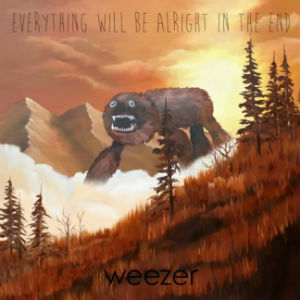 Fast forward to Weezer's new record entitled 'Everything Will Be Alright in the End' - their 9th! - and Rivers still seems to leave everyone second-guessing about where the band is going to venture next, at least sonically speaking. 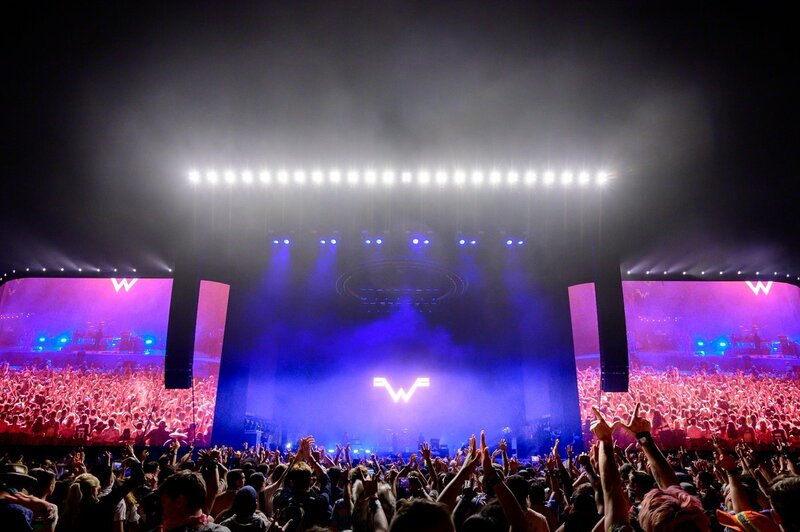 For years, a large portion of the band's fanbase have hoped that Weezer would one day return to the crushing overblown despair and triumph of 'Pinkerton' but instead the band have stayed in fairly safe territory over the last few albums, generally sticking to the saccharine pop formula perhaps better associated with the two self-titled albums. Perhaps sensing that they had been treading increasingly shallow water with the last two - 2009's 'Raditude' and the following year's 'Hurley' - 'Everything Will Be Alright in the End' marks quite a departure into unexpected theatrical 'rock musical' territory. Irregular Weezer collaborator Ric Ocasek has returned to the producer's chair behind the desk on this one, perhaps to inject the record with some of the spark and vivaciousness they'd lost in recent years. Opener 'Ain't Got Nobody' is pleasant enough - pretty typical Weezer fare - and the production is killer. Really powerful and, in contrast with most major-label rock records made in Los Angeles in 2014, they actually just sound like a band playing in a room. The second jam and lead single 'Back to the Shack' is an early low-point on the album, revisiting the kind of mid-paced 'Weezer arena-arm-waving' vibe a la 'Beverly Hills'. They pull it all back together with 'Eulogy for a Rock Band', however, which hints at the odder, positively Eurovision-istic moments to feature later in the record. There follows, a double whammy of two unprepossessing pop tunes which you wouldn't be surprised to hear in some Jason Segal movie or such. Ex-Weezer bassist Matt Sharp and his collaborative band The Rentals re-group with The Black Keys' Patrick Carney and unveil new album 'Lost In Alphaville'. 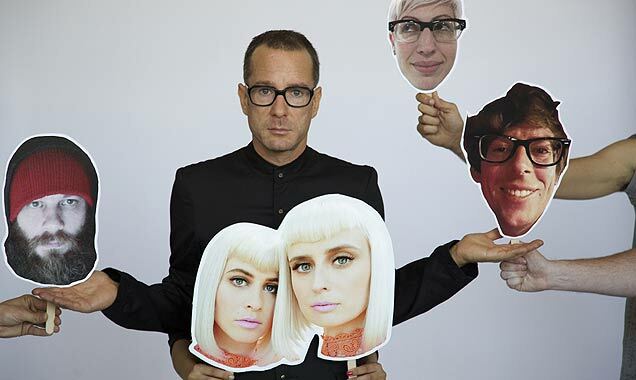 Newly signed to Polyvinyl Records, Matt Sharp's pop supergroup The Rentals are back after fifteen years with a new line-up featuring The Black Keys' Patrick Carney and their brand new album 'Lost In Alphaville'. The Rentals are the latest addition to the Polyvinyl roster, along the likes of Xiu Xiu, Generationals and Japandroids, with a line-up that has been shaken up and now includes Matt Sharp from Weezer, The Black Keys drummer Patrick Carney, Lucius vocalists Jess Wolfe and Holly Laessig, Ozma frontman Ryen Slegr and The Section Quartet viola player Lauren Chipman. Like a revolving door, artists are constantly leaving and joining the band with Sharp making an effort to surround himself with a variety of new musicians with each release. With Patrick Carney and the Lucius girls becoming some of the latest members, the new set-up seems especially exciting.